The first 24 hours after his arrest he was forced to spend the night in his lab, where dangerous chemicals were sprayed by the government, leading him to his death shortly after. 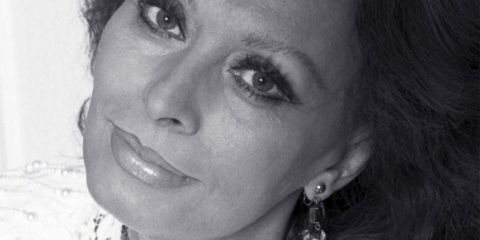 The tragic death of Beljanski and his findings led his daughter and author, Sylvie Beljanski a successful lawyer in New York, to carry her father’s legacy continuing his devoted research in New York. 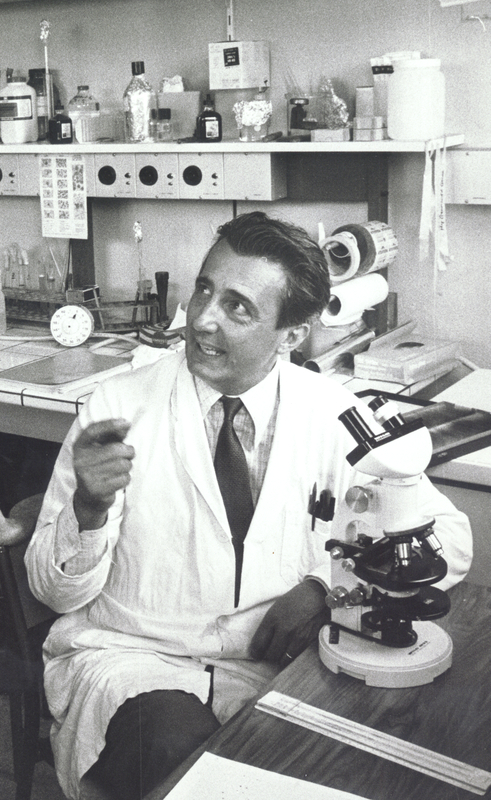 The Beljanski Foundation was founded her father’s honor and its mission is to increase awareness of the scientific legacy left behind by Mirko Beljanski, continuing his research into natural remedies for fighting cancer. An enthralling thriller, this book will leave you asking questions about the true intentions of the pharma industry and what lengths they will go to protect their multi-billion-dollar business and financial interests. Including murder. In your endeavor to defend your father’s legacy, who inspired you the most and who instead was least supportive? I was most inspired by the testimonials of the people and survivors of those who had been helped by my father. They were not pressuring me by any means to carry on, but they had put so much hope and trust in me, that it was difficult to ignore the feeling of responsibility. On the other hand, the French Government remained deaf to every request to end my father’s ordeal and we had to file a lawsuit before the European Court of Human Rights to finally get justice. What kept you going during the darkest time of your fight? 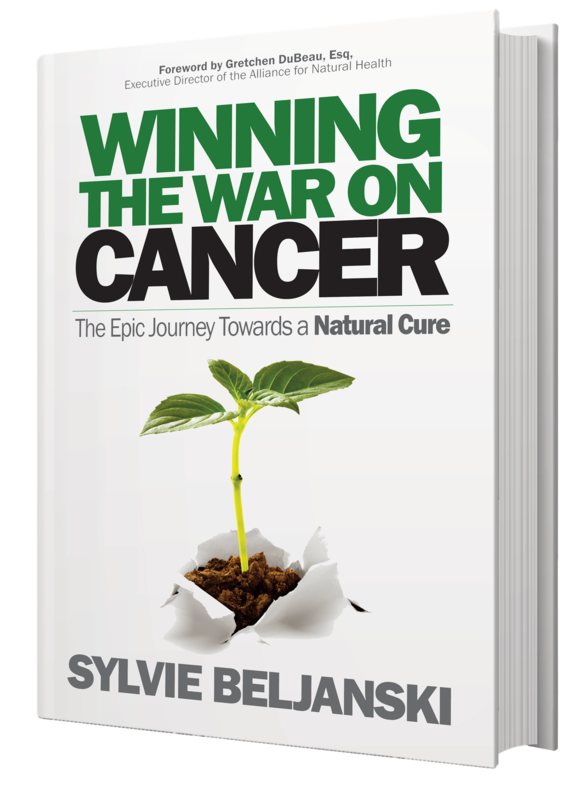 At the beginning it was about the injustice and then as I learned more about the science, I realized how important and unique was the endeavor of searching for a natural cure for cancer. What should people know and fear the most about pharmaceutical companies, specifically in relation to cancer-fighting products? Pharmaceutical companies, like every other industry, are all about profit and dividends for their shareholders. If there is a cure out there that pharmaceutical companies would be able to patent, they would not develop it. There is nothing wrong for a company to follow commercial logic, but people tend to forget about it. How and where people can find reliable and trustworthy sources of information about alternative cures? There are excellent tradeshows all over the country, with extremely knowledgeable speakers. 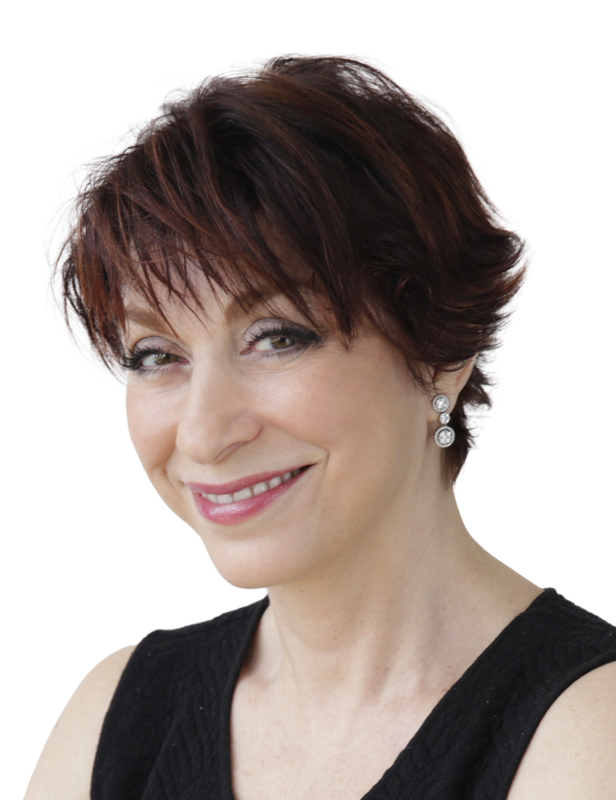 Next month I will be speaking at Navel Expo on April 27 & 28 in Long Island and in New York City Maison Beljanski is hosting monthly events on a variety of themes related to integrative medicine. 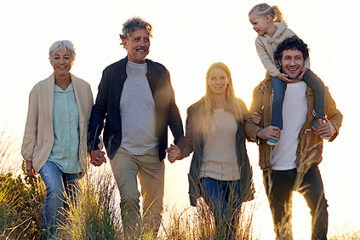 To learn more about the Healthy Tuesdays event series at Maison Beljanski, visit http://maisonbeljanski.com/healthy-tuesdays. What can you share about your story that can be most inspiring for future generations? I would like to pass down something my grandmother told me. It’s not because the herd is going in one direction that you have to follow it. You can go another way and be right. We are at a time where people are under great pressure to conform due to social media and they feel obligated to go with the trend. The future belongs to trendsetters. I do believe that natural ways to address chronic diseases are the future, although not very trendy yet. Tell us about your background and why you decided to take up your father’s legacy? My background is in law. I was admitted to the French bar and then recruited by a New York law firm. I believe that it is the legal background that highlighted my sense of injustice and unfairness and made me dive into my parents’ legal battle. Being in New York gave me an opportunity for a fresh start and to continue the research through The Beljanski Foundation. Tell us more about the Beljanski Foundation and what it aims to achieve? The Beljanski Foundation is a 501(c)(3) nonprofit organization based in New York City whose mission is to find a natural cure for cancer and other chronic diseases. 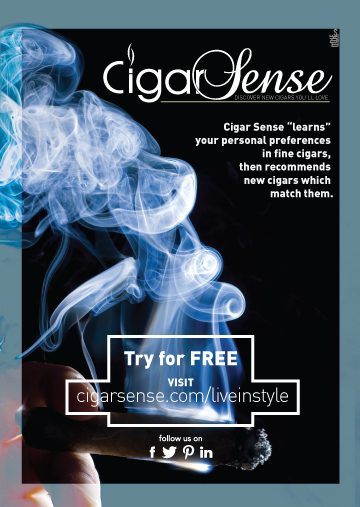 For the past twenty years through collaborations with high profile academic institutions, it has sponsored a number of research programs that have led to peer-reviewed scientific publications, evidencing the benefits of several natural extracts such as pao periera, rauwolfia vomitoria, golden leaf ginkgo, RNA fragments and a select blend of organic green teas. 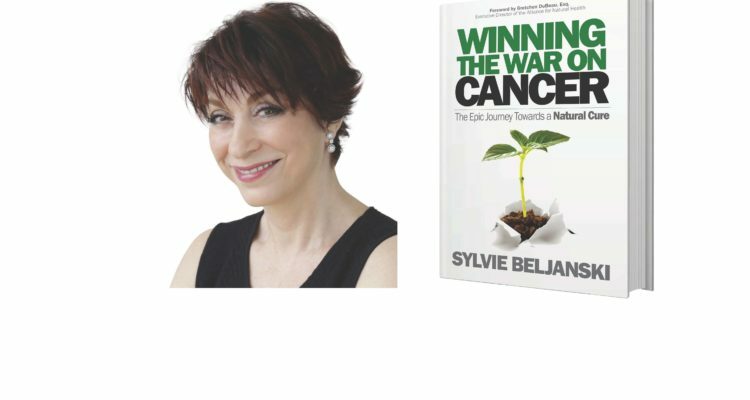 You are cordially invited to the official book signing of Winning The War On Cancer today at Barnes and Noble, Today from 6:30 PM to 8:30 PM, 555 – 5th Ave, New York, New York 10017. Livein Magazine and Bankers Life: new great opportunities for our readers!